Health and safety signs and signals are commonplace in work settings across Edinburgh to ensure compliance with OSHA requirements. Here at PPE Industrial Supplies we stock a comprehensive range of types, sizes, and adhesive options to suit your needs. The city of Edinburgh is home to a large young population thanks to its universities and booming technology industry. 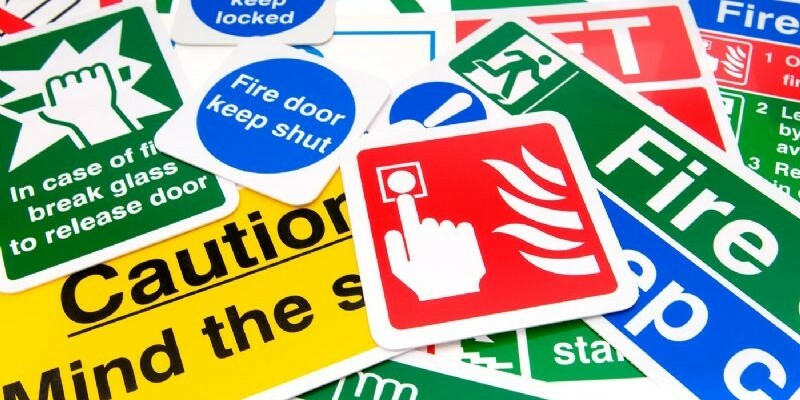 Some of the booming sectors driving the demand for safety signs in Edinburgh include health care, transport and construction. The security and organisation of popular events like the Hogmanay celebrations or the Fringe Festival also require corporate safety signs and branded uniforms. At PPE, we can customise your garments and delivery your order free of charge to all areas of Edinburgh for orders over £150. Our comprehensive range of barriers and warnings which allow businesses in Edinburgh to manage the flow of people and traffic means you don’t need to look anywhere else to get what you need.